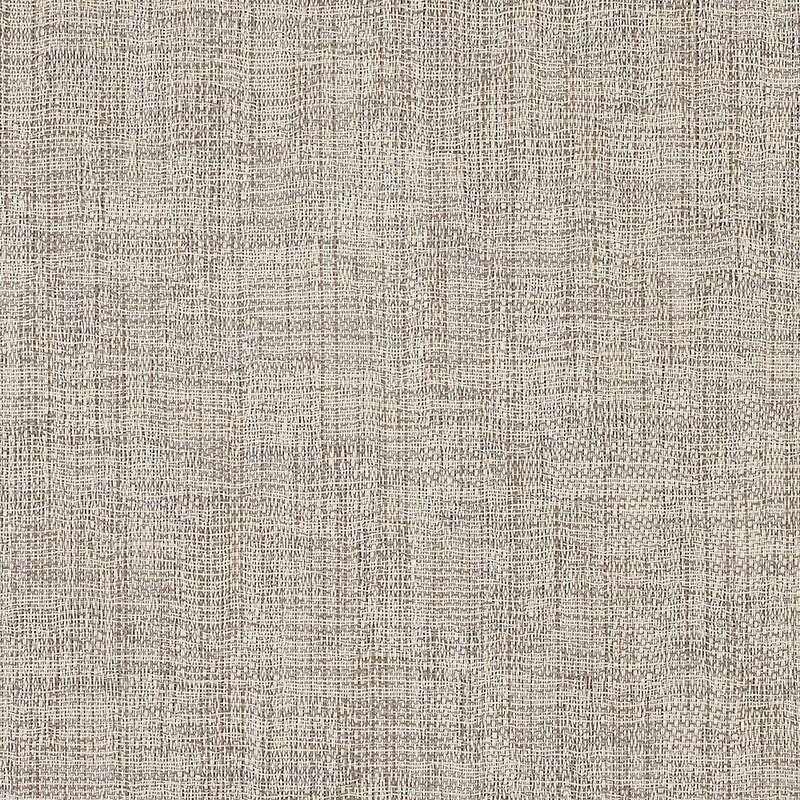 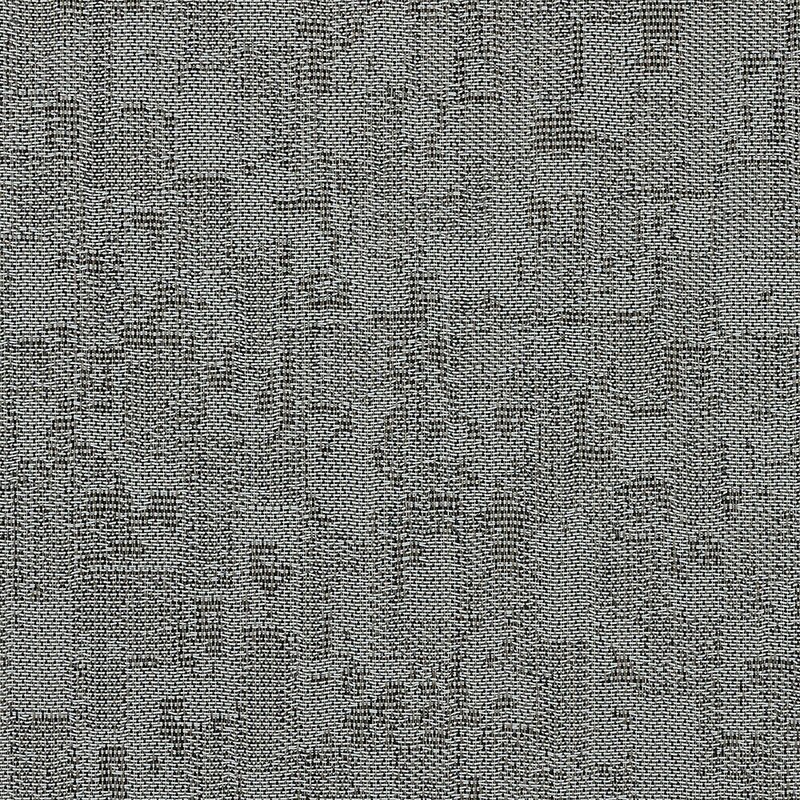 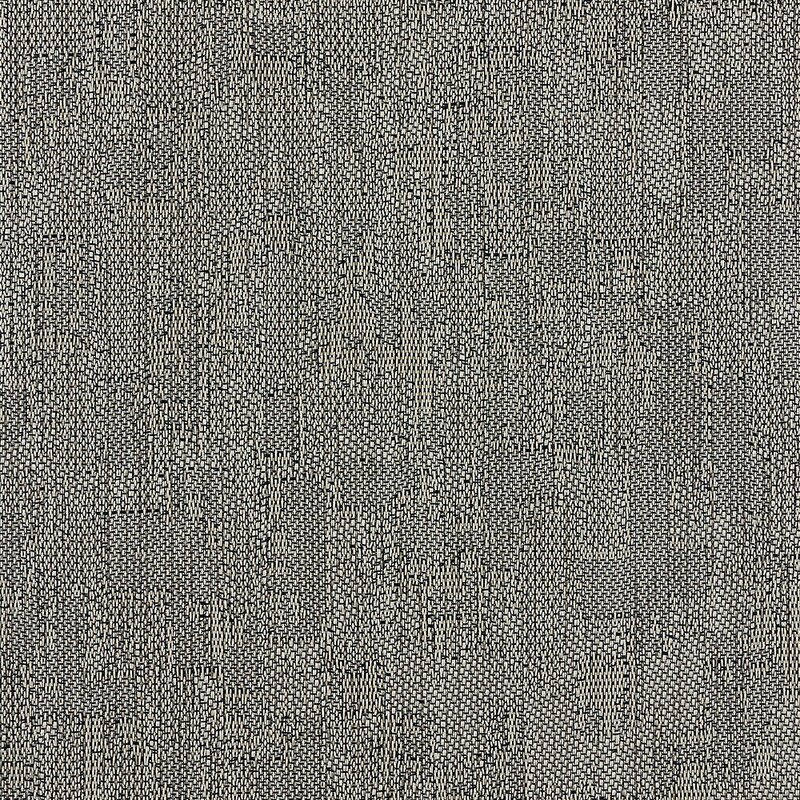 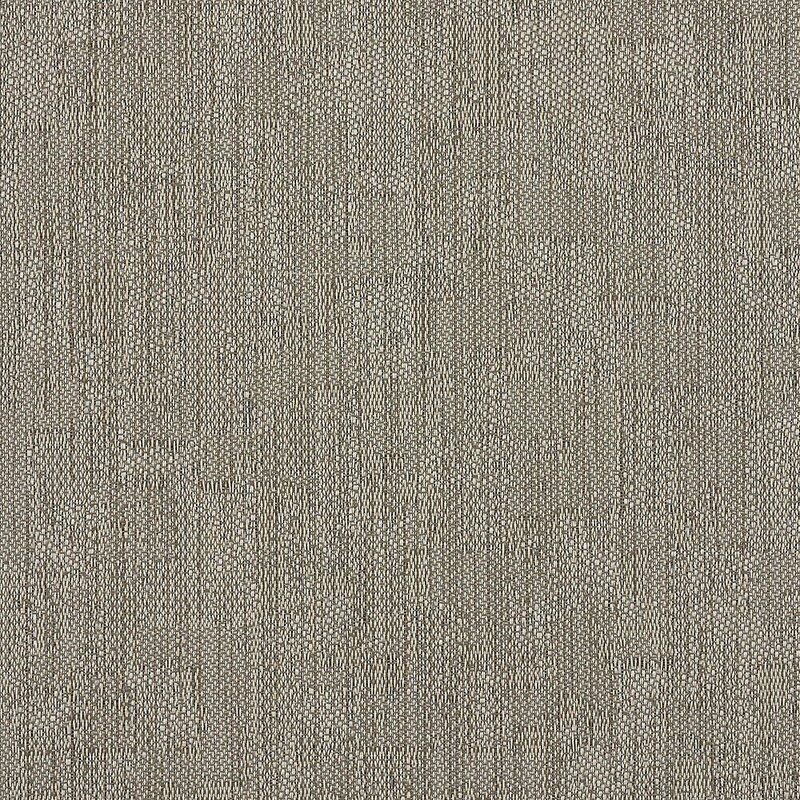 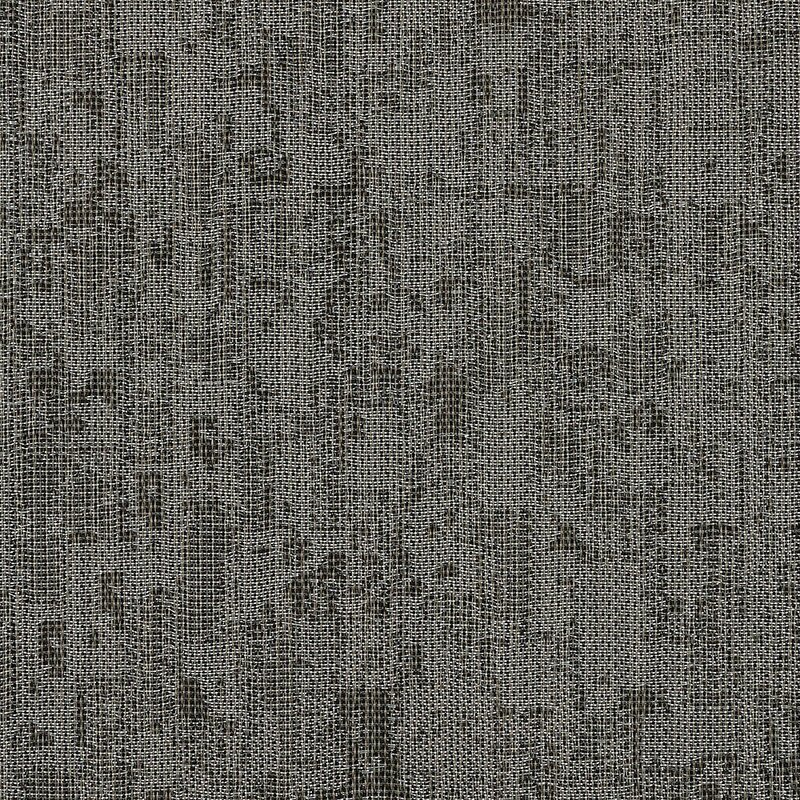 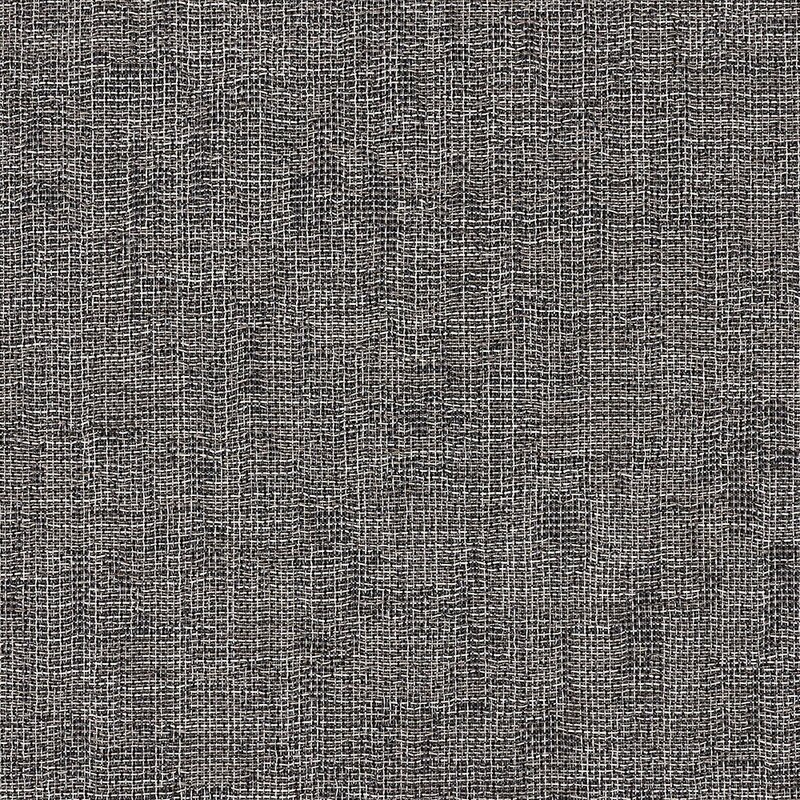 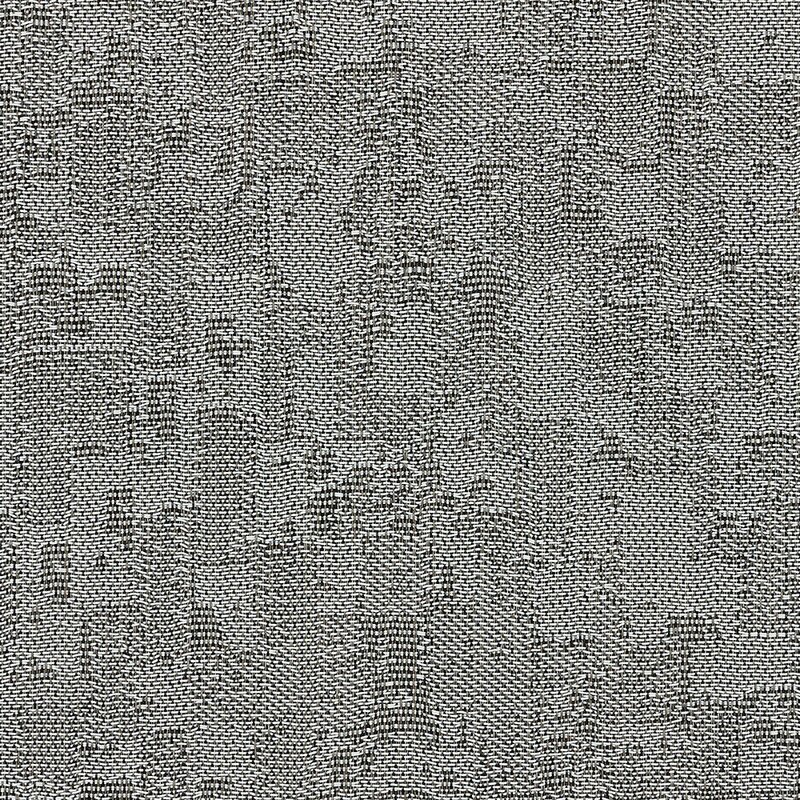 Noble is a complex woven vinyl design that imitates old stone floors and distressed mosaics from a bygone era. 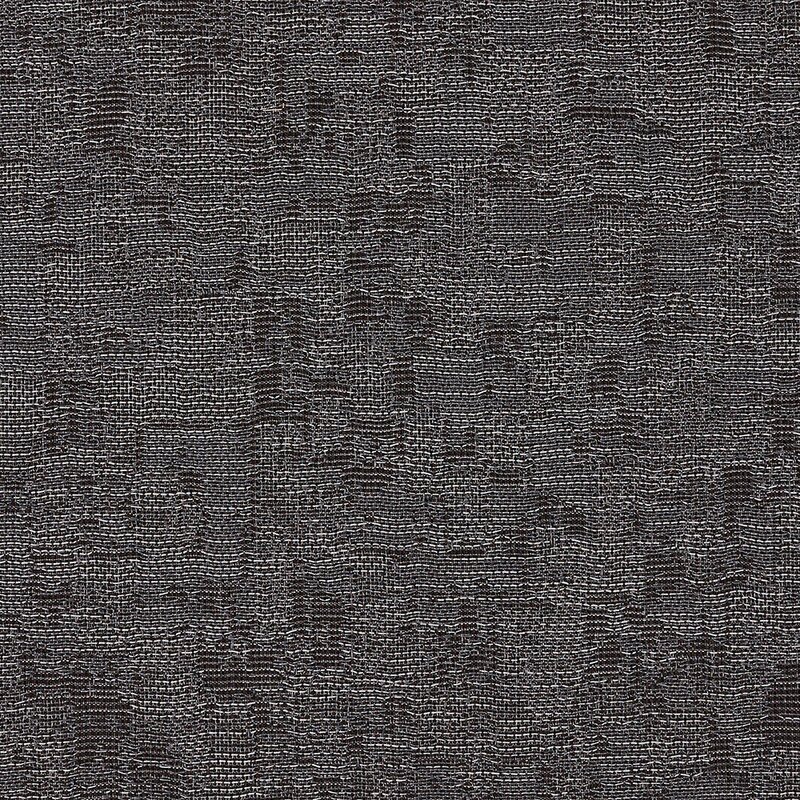 With our Woven Vinyl flooring, design goes hand-in-hand with a high-tech production process. 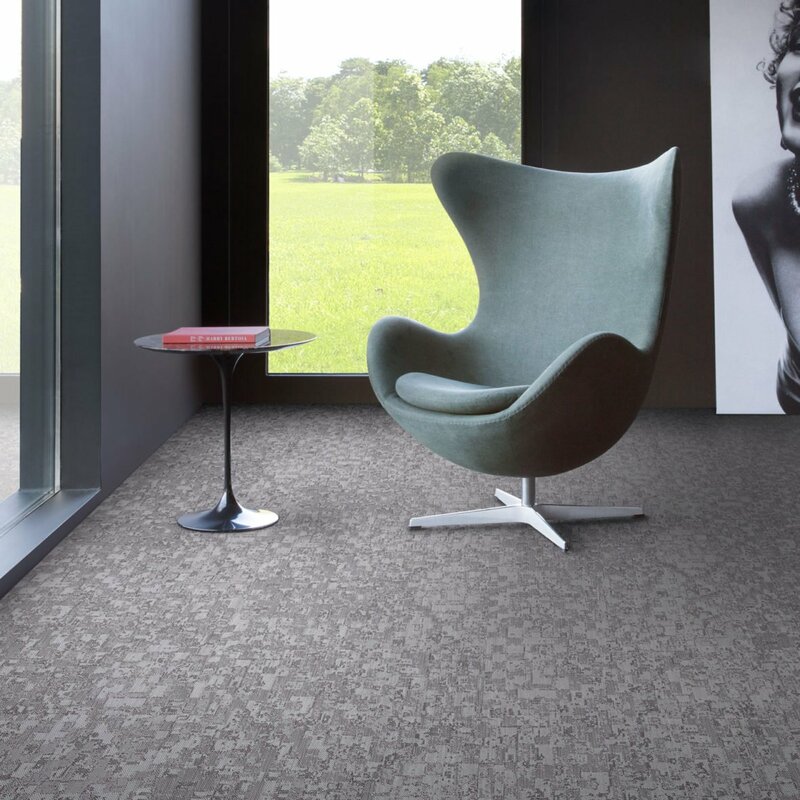 State-of-the-art weaving machinery produces high quality woven vinyl flooring that meets the strong aesthetic and technical requirements for commercial flooring.